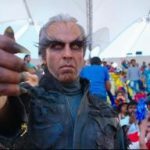 Akshay Kumar has said that he had a completely different experience working in 2.0. “I’ve never done a role like this in my entire career. And, I’ve never seen anyone doing a character like this. It was a whole new experience to play the role of an anti-hero,” said Akshay Kumar. 2.0 box-office collection: One of the most-awaited movies of the year is all set to hit theatres. 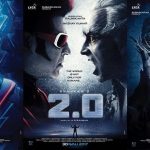 Superstar Rajnikanth and Bollywood’s ‘Khiladi’ Akshay Kumar’s film 2.0 will hit the silver screens on November 29. There is already a huge buzz about its box-office collection as it is touted to be Asia’s costliest movie at a budget of Rs 400 crore. Also, Rajinikanth is confident that his mega-budget sci-fi thriller 2.0 will be the most prestigious Indian film ever. “It will appeal to both the global and Indian audiences. Director Shankar has a nice social message for everyone in the film,” Rajinikanth, told reporters at a press conference in Dubai, as per a PTI report. 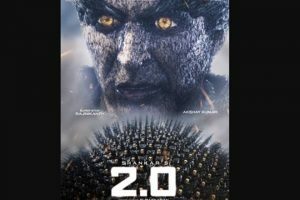 Now, film trade analyst and critic Sumit Kadel has predicted about the 2.0 box office collection. According to Sumit Kadel, “There will be tsunami at the box office north.” “NEXT THURSDAY there will be tsunami at the box office north south east everywhere. 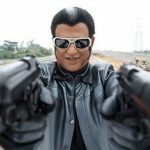 CHITTI version #2point0 is coming,” Sumit Kadel tweeted. 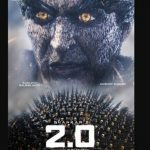 “If film is well made then #2point0 (all lang) will beat the lifetime collection of #ThugsOfHindostan (all lang) in Flat 2 Days,” Sumit Kadel added in another tweet prediction the 2.0 box office collection.